Save on your next flight from MLY to PKB when you book through Travelocity. Need a last-minute flight to Parkersburg? Travelocity offers discount airfare no matter when you book, even on popular routes such as Manley Hot Springs Airport to Mid-Ohio Valley Regional Airport. Whether you need a direct or indirect flight, you can trust Travelocity to provide you with the best prices for MLY to PKB flights. Explore Parkersburg with Travelocity's Travel Guides to find the best flights, cars, vacation packages and more! Situated in Marietta, this motel is within 2 mi (3 km) of Marietta College, Riverside Artists Gallery, and The Castle. Washington State Community College and Toy and Doll Museum are also within 3 mi (5 km). 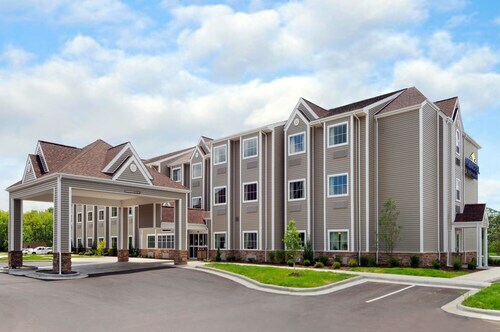 Situated in a rural location, this hotel is within 9 mi (15 km) of Grand Central Mall, Veterans Museum of Mid-Ohio Valley, and G. W. Henderson Plantation. Smoot Theater and Blennerhassett Museum are also within 9 mi (15 km). 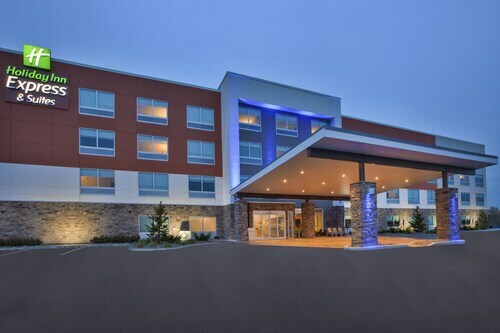 Situated in a rural location, this hotel is within 3 mi (5 km) of Marietta College, Riverside Artists Gallery, and The Castle. Toy and Doll Museum and Campus Martius Museum of the Northwest Territory are also within 6 mi (10 km). 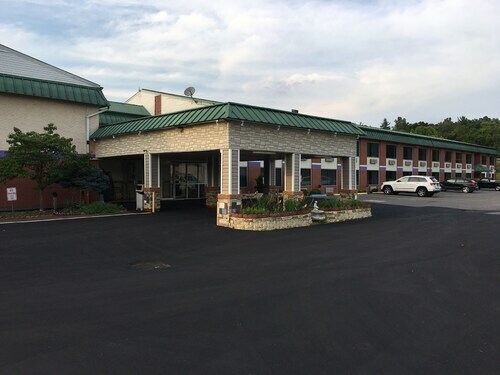 Situated near the airport, this hotel is within 3 mi (5 km) of Riverside Artists Gallery, Marietta College, and Toy and Doll Museum. The Castle and Valley Gem Sternwheeler are also within 3 mi (5 km).